Here's an eBay oddity for you. 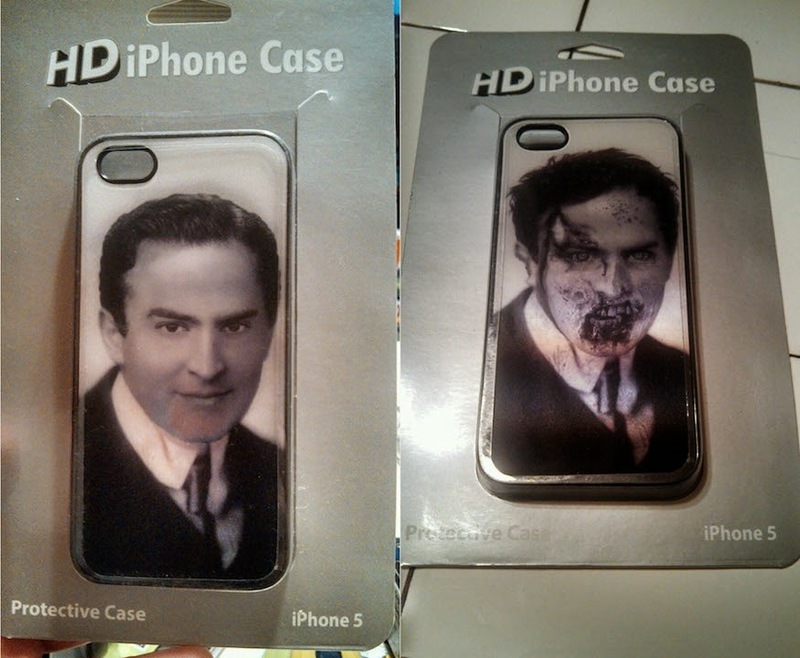 This iPhone 5 case appears to feature Houdini. But give it a slight turn and it becomes...Zombie Houdini! 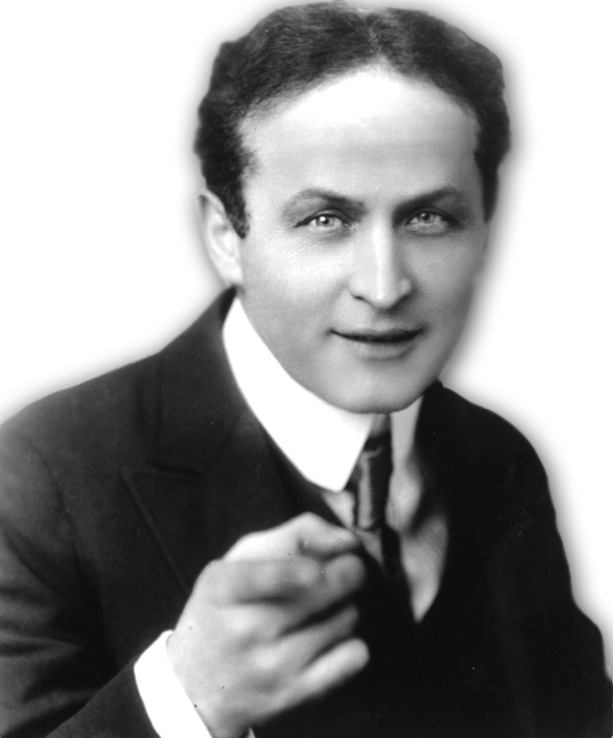 The packaging doesn't specifically say this is Houdini, but it appears to be a modified version of this famous shot. The facial modification probably has something to do with the zombification effect. So far no takers at $5.00.